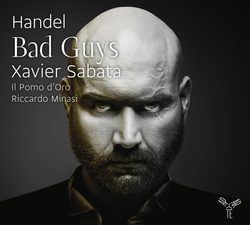 Xavier Sabata is an a typical singer. He discusses the music from a decidedly revolutionary angle, along with the Italian ensemble Il Pomo d'Oro, conducted by Riccardo Minasi. 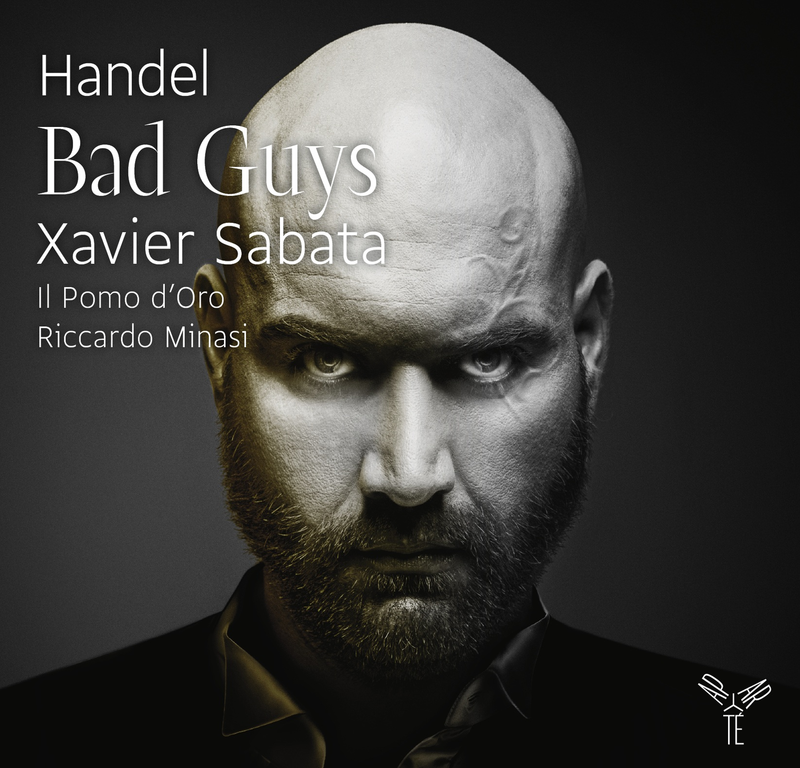 This album, dedicated to the "bad boys" of George Friederich Handel operas, is crossed by tears, joy, fury andrage. A feast for all lovers of exceptional discoveries.